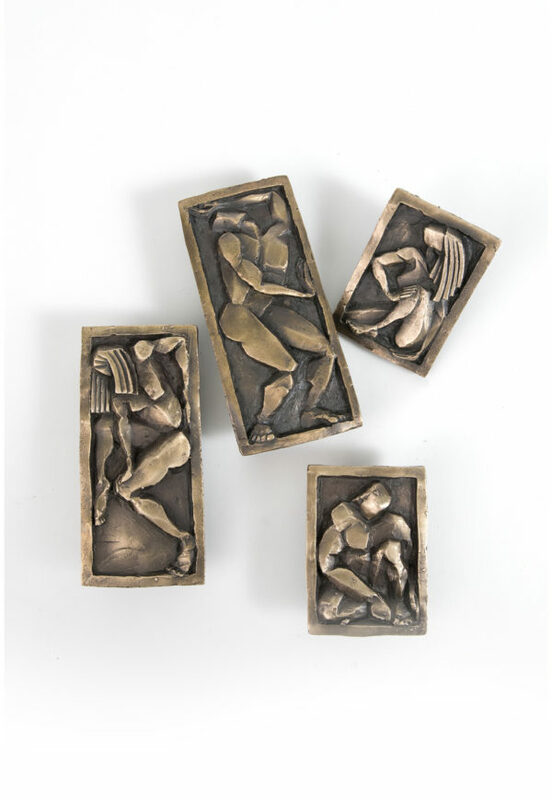 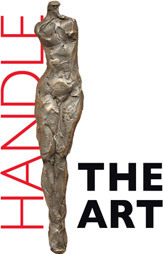 Folwell Studios presents Handle The Art hardware, arresting design woven with narrative sculpture. 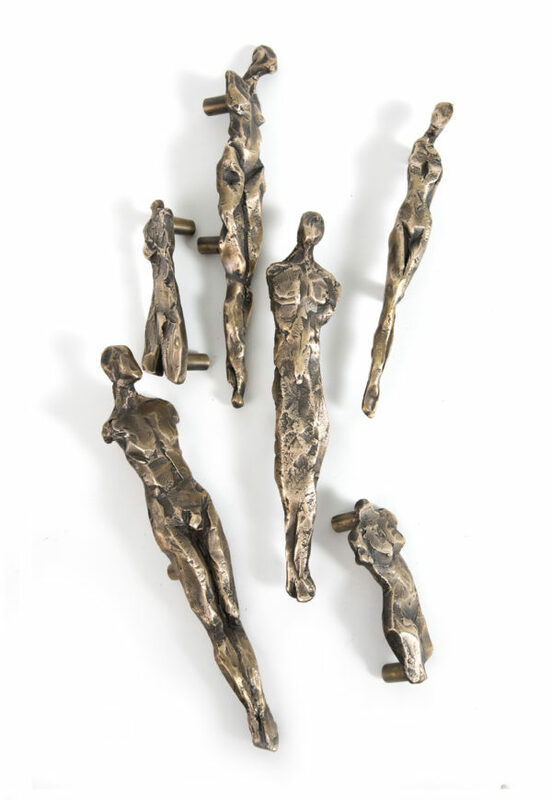 Where these worlds collide there is a renaissance of utilitarian fine art that affords new and seasoned art patrons an opportunity to curate a personal sculpture collection. 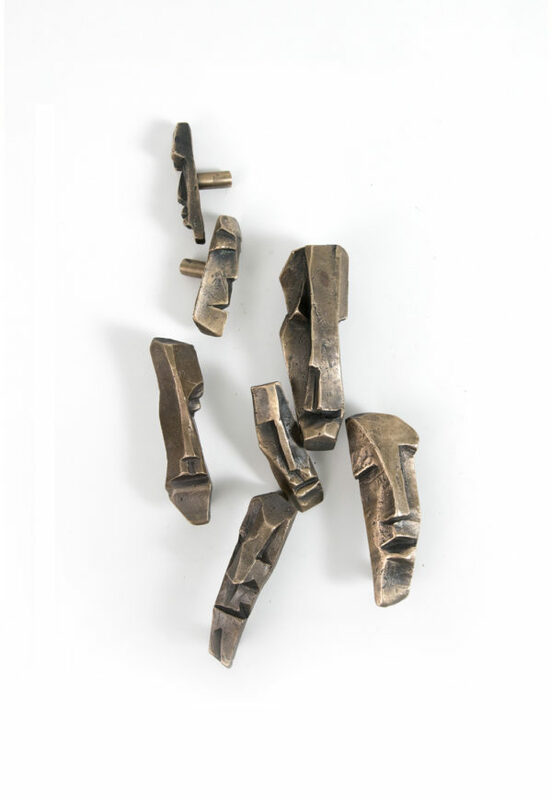 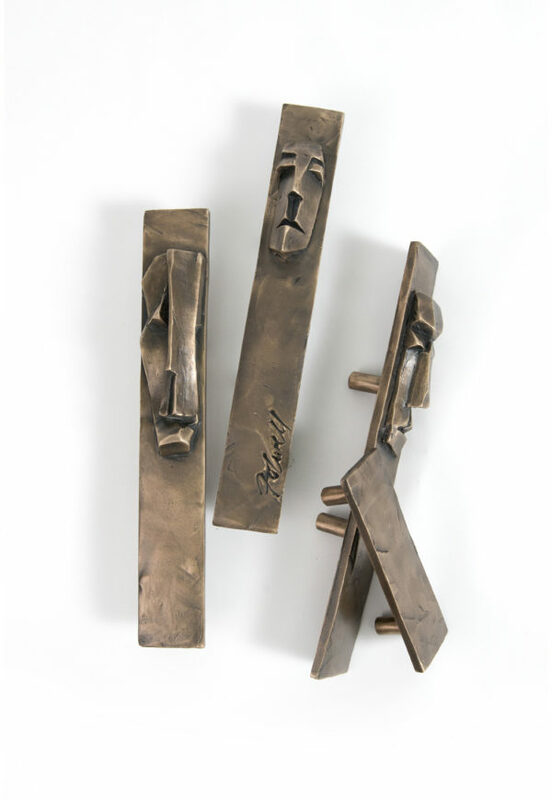 Gail Folwell is a contemporary sculptor, from monument installations to designer hardware, her collectors include The Denver Art Museum, Vail Resorts, Silver Oak Cellars, university, civic and private patrons worldwide.